The home improvement project that will give you and your home the greatest bang for your buck is a fresh, new garage door. Perhaps the most noticeable part of your home's facade, replacing that old garage door will give your curb appeal a huge boost. 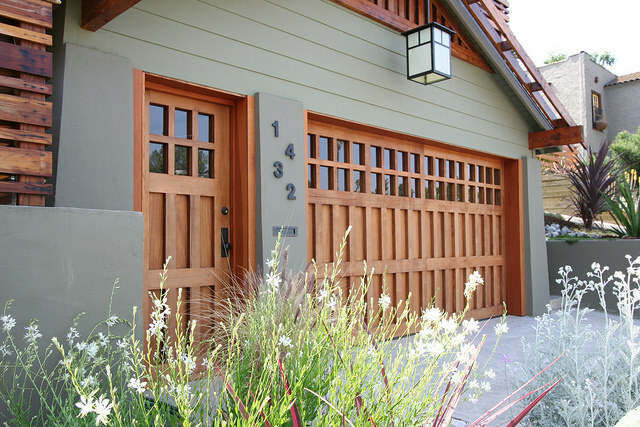 The cost of a new garage door is a sound investment and one of the more inexpensive projects you can undertake. The best part about beginning your search is the amazing selection now available. But as with most home improvement projects, knowledge is king, so here are some of the more important things to keep in mind when shopping for your replacement garage door. Once you've decided on a material, you can focus on style and details. With all the selections available, you should be able to find something that will help to accentuate the style of your home. Windows can mimic the architecture of your home and will add continuity to the all around look of your home. Decorative hardware and handles add finishing touches that make your home your own. An important factor to consider when choosing your door is it's R value, or how well the door is insulated. An uninsulated garage has a major effect on the entire home, not to mention many people use their garages for much more than parking their cars these days. When shopping, look for a higher R values as opposed to just a thicker door. 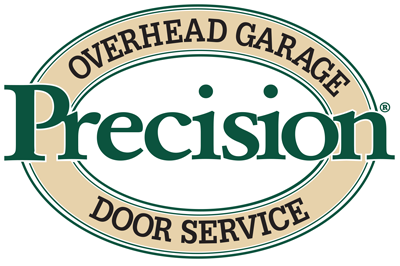 We hope you have fun shopping for your new door and for help in your decision making or with anything pertaining to garage doors, please give our specialist here at Precision Door San Diego a call!